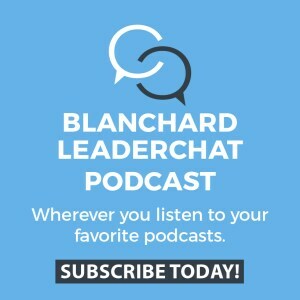 Over the years, I’ve written a lot about servant leadership. I was recently reviewing Ken Jennings and John Stahl-Wert’s book The Serving Leader (Berrett-Koehler, 2003 and 2016) when I realized how much I like the term serving leader—it makes the point that leadership is about doing something, it’s not just a philosophy. When you are serving, you are taking action. The second action is Acceptance. 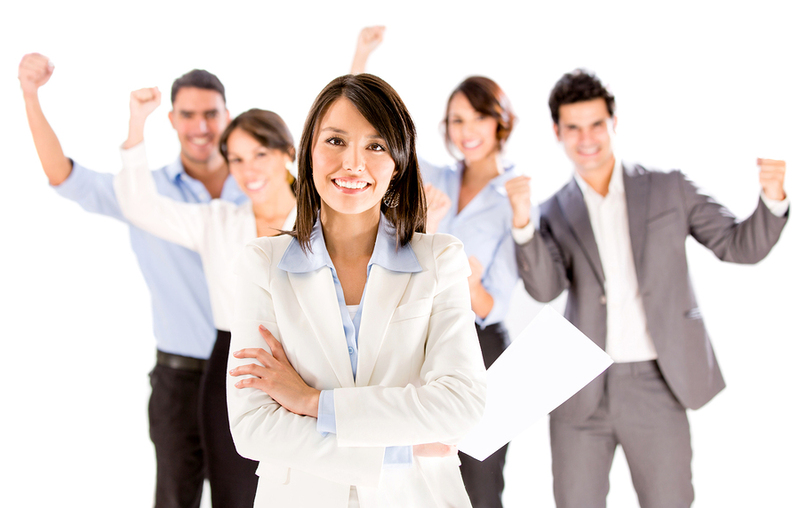 Serving leaders look for and build on the strengths each direct report brings to the job. And, realizing no one is perfect, they also identify weaknesses—areas where they might be able to help the person learn and grow. Helping someone develop new skills is perhaps the ultimate act of serving. 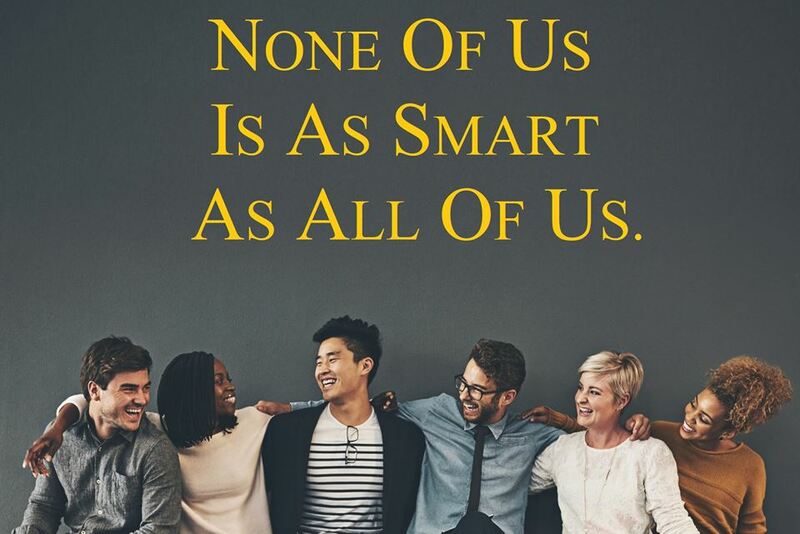 Accepting people as they are and paying attention to both strengths and weaknesses allows serving leaders to set team members up for success, which serves not only the individual but the entire organization. 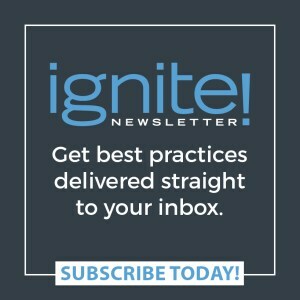 It’s no secret that collaboration creates high performing teams and organizations, yet leaders in some companies still struggle to get people to work together instead of protecting their silos. 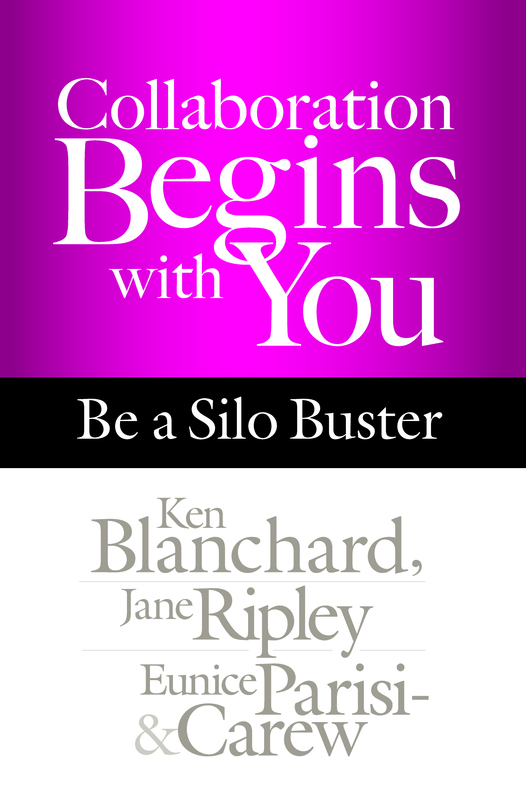 In our new book Collaboration Begins with You: Be a Silo Buster, my coauthors Jane Ripley, Eunice Parisi-Carew, and I describe how you can break down silos and bring people together to achieve fabulous results at every level in your organization. As the title suggests, we believe that collaboration is the responsibility of every single person. Although it’s up to the leader to declare and introduce a culture of collaboration, it is up to each individual to promote and preserve it. 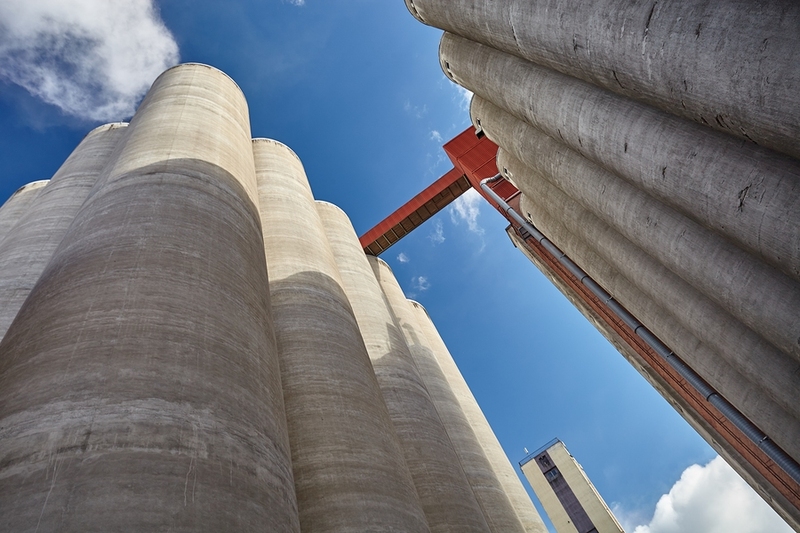 Silos exist when people who are more interested in organizational hierarchy want to protect resources and information as sources of power. 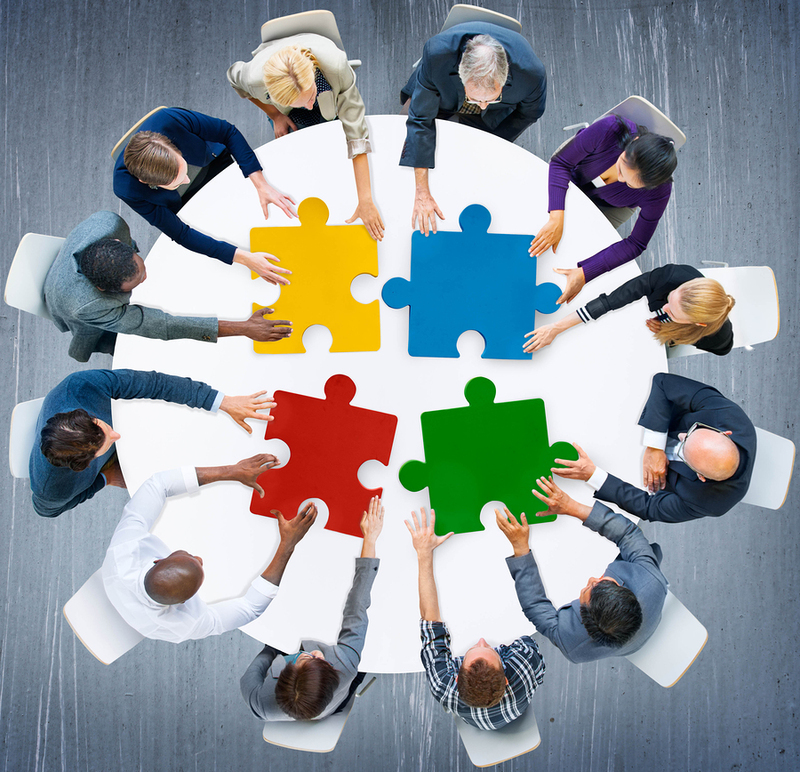 But in today’s diverse, global environment, collaboration is the key to communication, innovation, and success. We must all be silo busters. Establishing a culture of collaboration isn’t an overnight fix—it requires a completely new mindset. We call it the inside-out mindset of Heart, Head, and Hands. The Heart aspect refers to who you really are as a collaborator—your intentions and character. The Head aspect is about your beliefs and attitudes about collaboration. The Hands aspect relates to what you do—your actions and behaviors. People with this mindset understand and live by the statement None of us is as smart as all of us. From this inside-out mindset, five factors are generated that help build a strong culture of collaboration. We created the UNITE acronym to make these factors easier to remember. 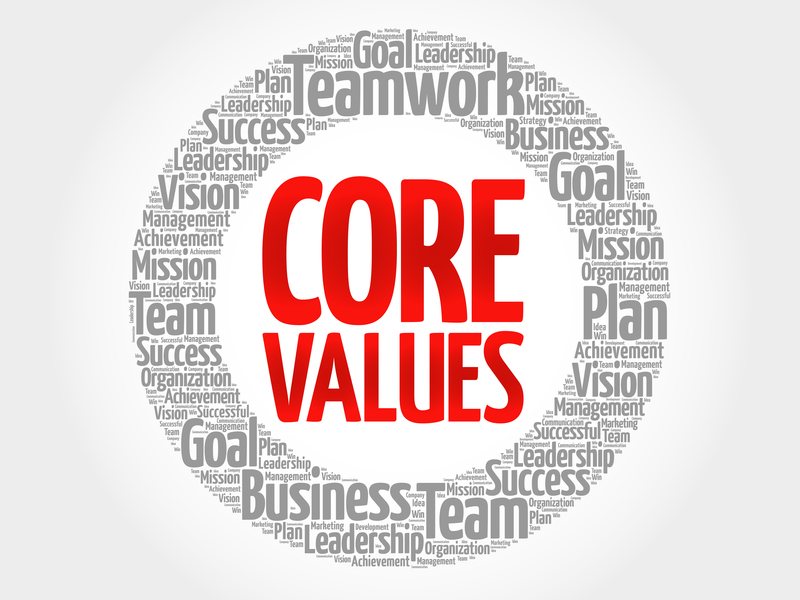 Everyone must be vigilant about Utilizing differences; Nurturing safety and trust; Involving others in crafting a clear purpose, values, and goals; Talking openly; and Empowering themselves and others. I’ll explain these concepts in detail in future posts. 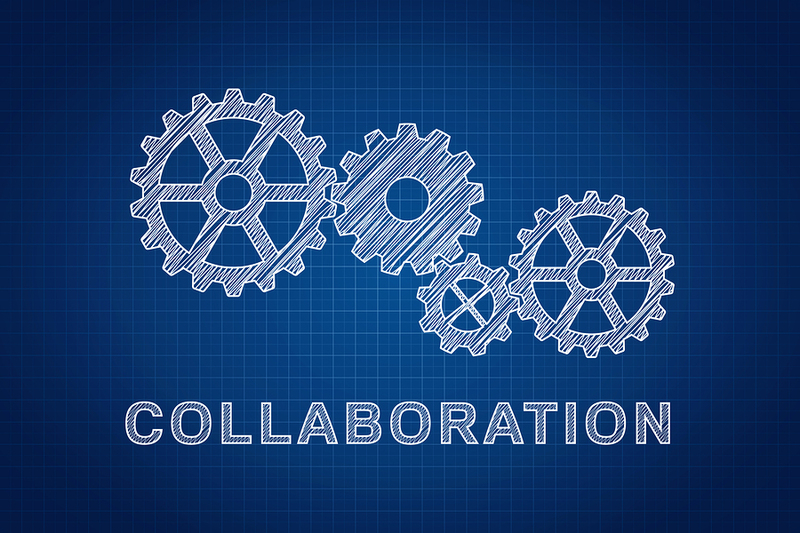 In the meantime, remember that collaboration begins with you—and it can begin today!